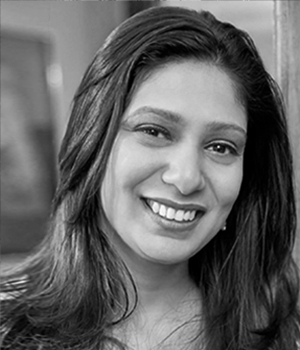 Kavita is the Founding Managing Partner at ConsenSys Ventures. In the past, Gupta worked with the World Bank and the family foundation of former Google CEO Eric Schmidt, currently the executive chairman of Alphabet Inc. She won the UN Social Finance Innovator Award of the Year in 2015. She hails from India, then lived in Kenya, Egypt and Silicon Valley before she joined ConsenSys in New York and became a passionate convert to the philosophically driven blockchain community. These days, she often ponders how blockchain projects can address every one of the United Nation’s Sustainable Development Goals, reducing poverty while decreasing corporate control over online user data.